If Hoi An is popular for one thing, it’s got to be the ancient ruins of My Son Sanctuary located just outside the city. 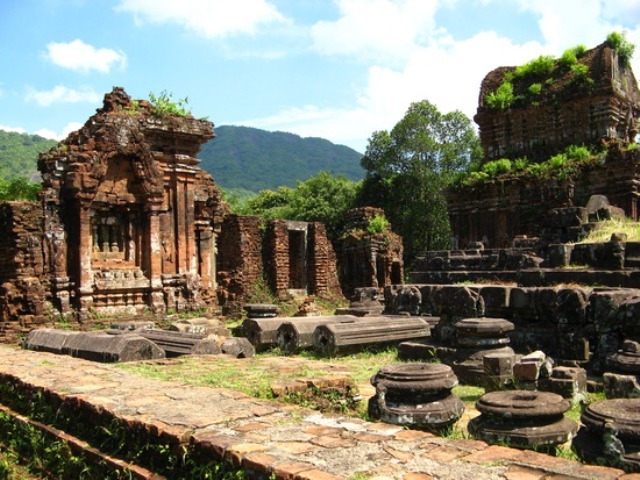 The sanctuary was once the spiritual center of the Kingdom of Champa, the early settlers of ancient Quang Nam province. Over a thousand years ago, the Cham people led a flourishing culture in the central regions of Vietnam. Today, it is not clear who these people were and where they came. It is apparent, though, that they settled along the seaside town of Hoi An in the 1st and 2nd Centuries, traded with neighboring countries, was responsible for spreading Hinduism in Southeast Asia, and had engineering capabilities as made obvious in My Son. 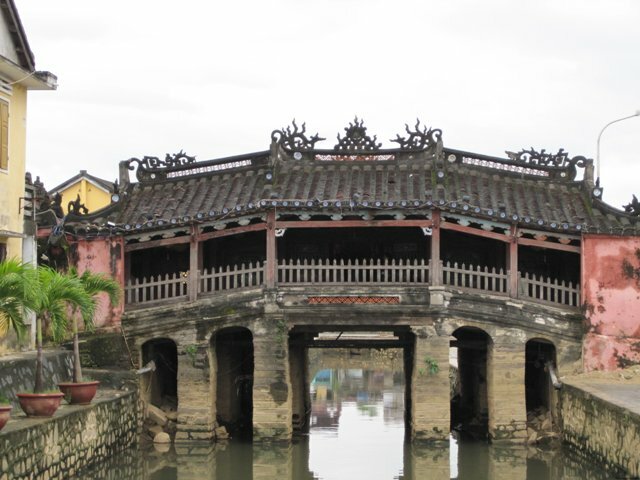 In this historic post-card perfect city of Hoi An is an interesting piece of ancient history. No one would think that the Japanese used to occupy this sleepy riverside town in central Vietnam, but the ancient Japanese Bridge is clear proof that they did. The real name of this mystical Japanese covered bridge is Lai Vien Kieu or Chua Cau, which means “Pagoda in Japan”. The Hoi An city in central Vietnam is considered a UNESCO World Heritage Site for having preserved an entire town exactly as it looked like 200 years ago. 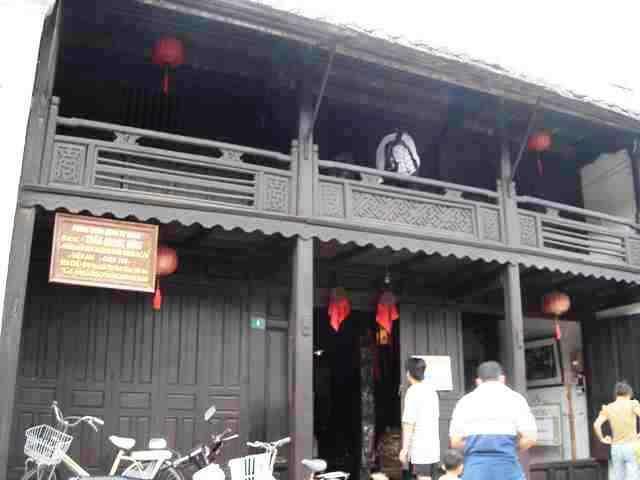 Visitors will get to see, experience and feel how it was like living in 17th Century Vietnam, just like being transported in time. The experience is surreal. 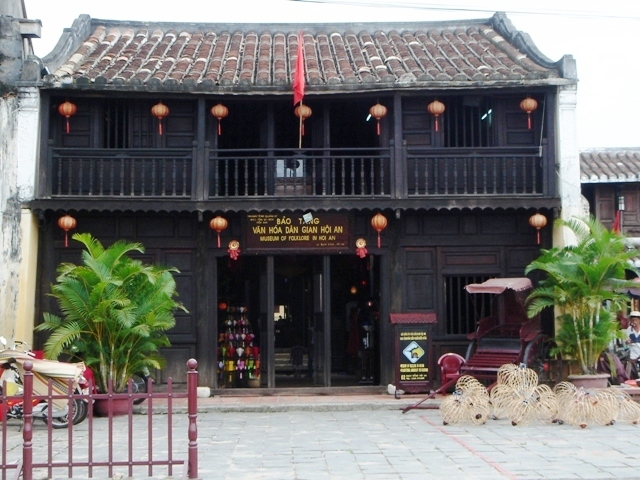 One of the most popular centuries-old house in Hoi An’s Old Town is the Phung Hung House, a typical commercial home in the 19th Century when Hoi An was a busy, flourishing international port. Below are two reasons why this house is important. 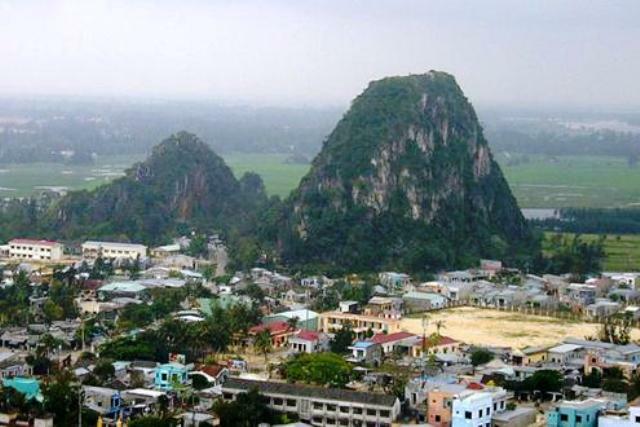 Made popular by the TV series of the same name, China Beach is located in the province of Quang Nam, Vietnam, near the cities of Hoi An and Da Nang. It was the leading R&R for American troops during the Vietnam-American War. 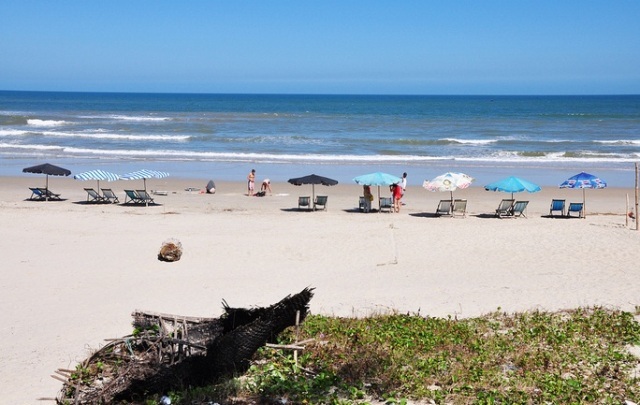 After the war ended, the beach became practically deserted for decades until it opened once again since Vietnam recently opened its doors to international tourism. Today, Americans come to China Beach to enjoy sand, sun and water yet again: this time they are not soldiers, though, but tourists longing for the best vacation in this part of the world.